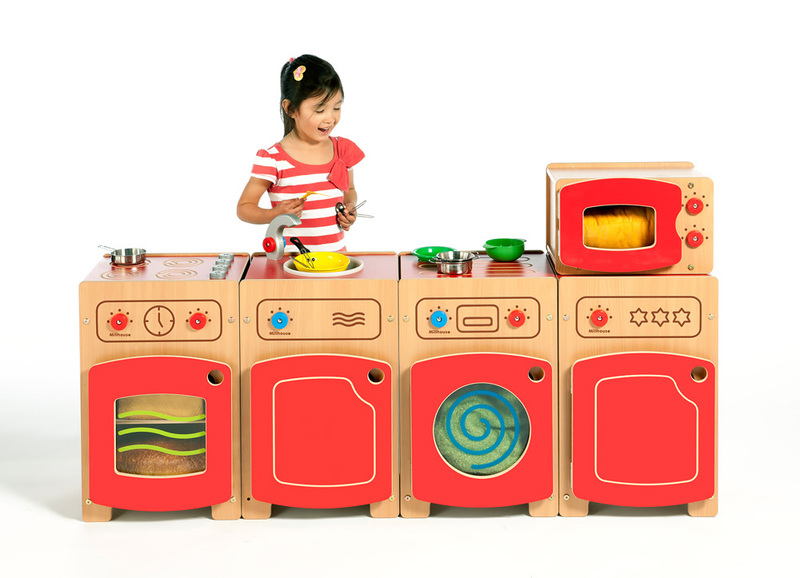 The Stamford play kitchen is specifically designed for educational use and is perfect home corner furniture for schools and nurseries. The cooker unit features a four ring hob and Perspex panel in the door with printed detail. 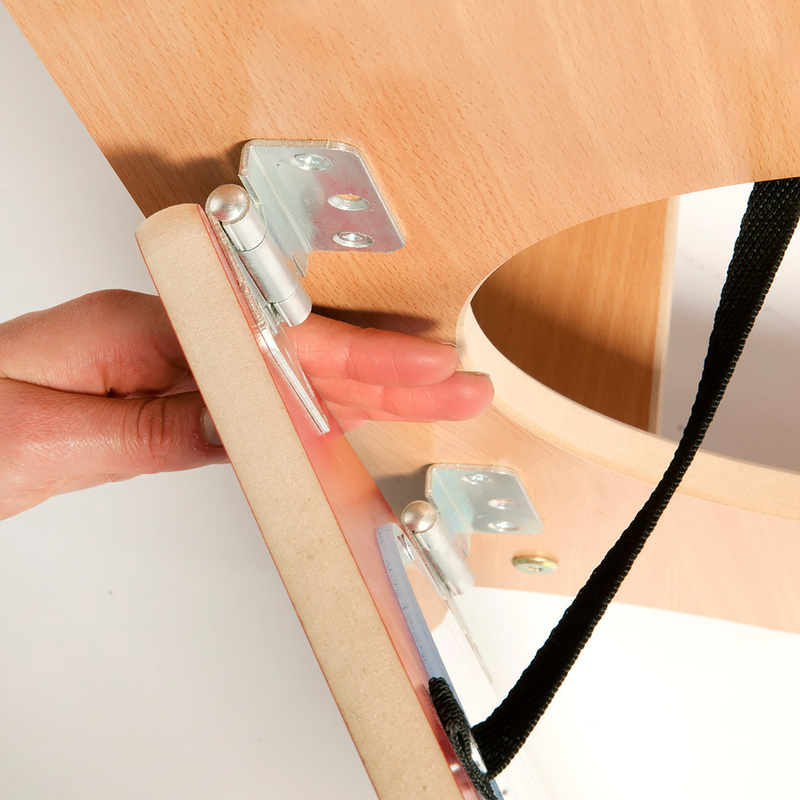 It comes in a choice of plain beech or red/beech finish. 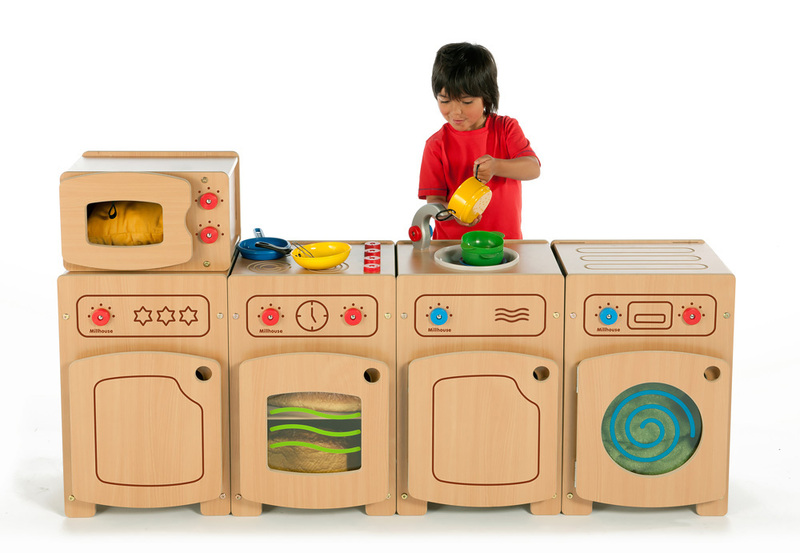 Manufactured sustainably from durable and easy clean melamine board with all rounded edges for safety and sealed with a child-friendly water-based lacquer. 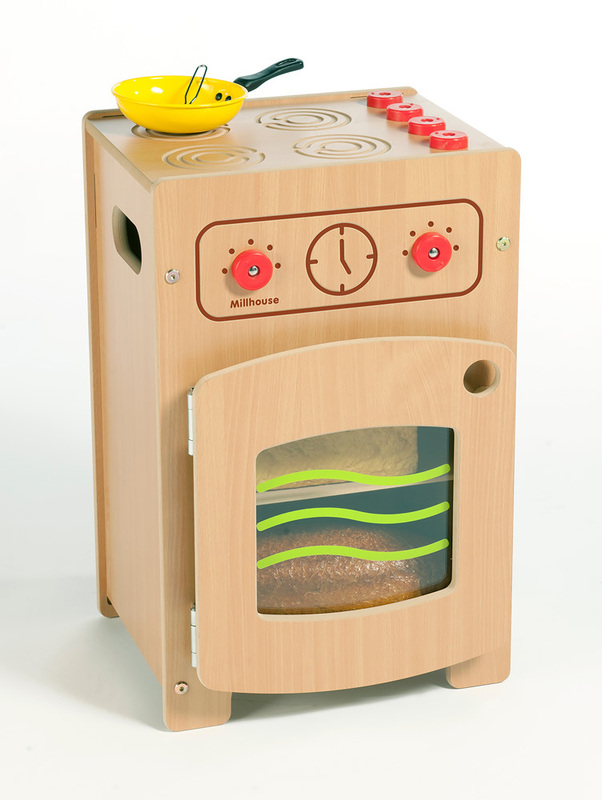 The Stamford cooker is delivered semi-assembled for easy final assembly by the customer. 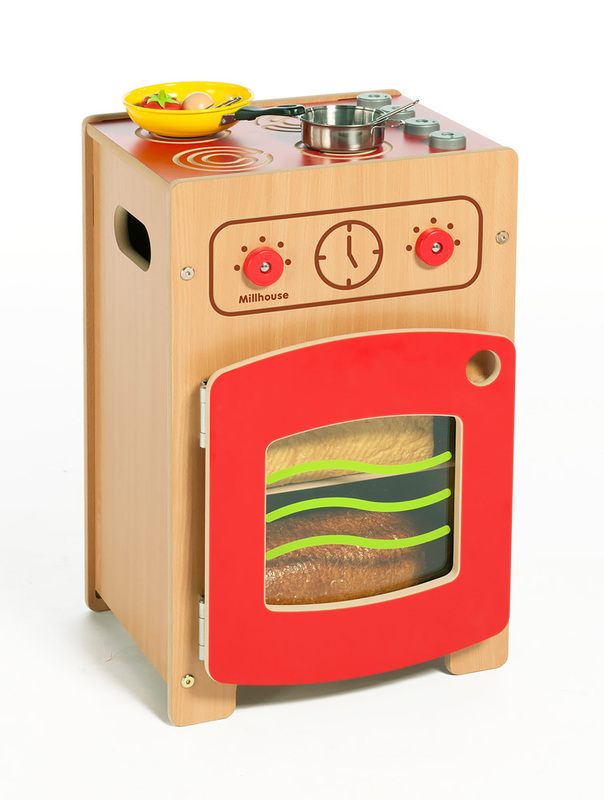 Please note: the plastic kitchen utensils featured in the product images are not included with the Stamford Cooker. Please Contact Us or alternatively call for more details on 01733 511121.